Select versions of the 2018 Hyundai Elantra sedan earned the IIHS' highest accolade for their crash-test performance, the agency announced Friday. The IIHS says that its Top Safety Pick+ award applies to 2018 Elantra compact cars built after December 2017 fitted with optional automatic emergency braking and automatic high-beam headlights. Those later production 2018 Elantras benefit from reinforcements made to the passenger side door hinge and pillar, which helps them earn an "Acceptable" score in the agency's new passenger-side small-overlap testing. 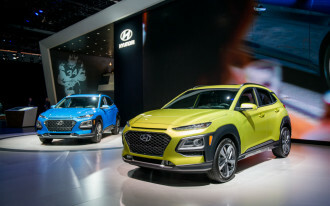 The IIHS says that the Elantra's optional automatic emergency braking system performs well to apply the vehicle's brakes automatically to mitigate impact speeds or avoid a crash entirely. 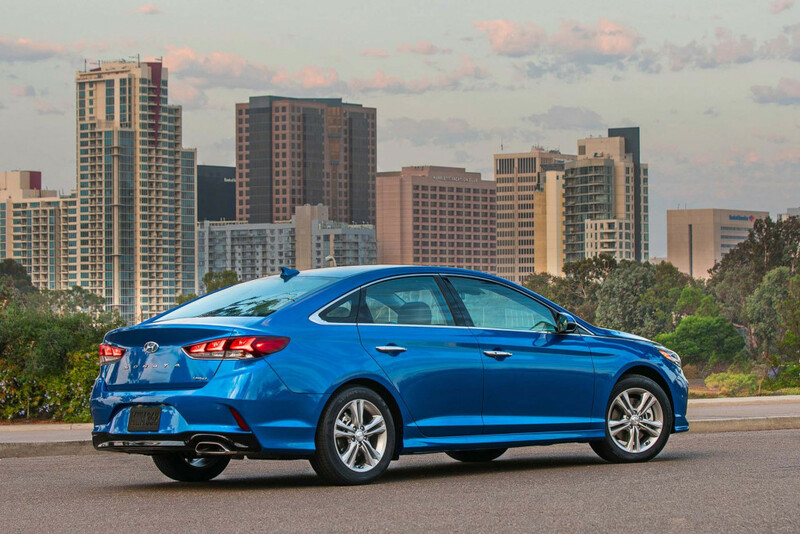 It rates the Elantra's system as "Superior," the top score awarded. Hyundai only offers automatic emergency braking on Elantra Limited trim levels, and even then the safety tech is bundled in an extra-cost $4,350 Ultimate Package. 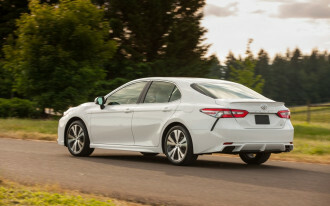 Some rivals, like the Toyota Corolla and Mazda 3, make automatic emergency braking standard across their entire lineups. 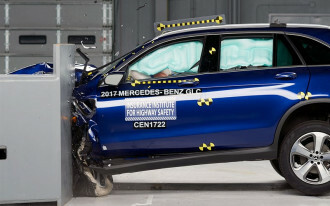 Still, even an Elantra without the extra-cost safety gear has a strong enough structure to earn "Good" marks in all but the passenger-side small-overlap test that simulates a vehicle hitting a utility pole. Earning an "Acceptable" or "Good" score in that test is a requirement for the Top Safety Pick+ award. The rating applies only to the Elantra four-door sedan. The Elantra GT hatchback, which is based on a model sold in Europe, performs well in crash-tests, but its headlights earn only an "Acceptable" score, which is enough for a Top Safety Pick—without the +—award.